We look at how the Great Commission is carefully planned - not a last-minute, thrown-together effort. It is a declaration of a conquering king, a proclamation of royal law, and subjection through relationship. We live the Great Commission by loving Jesus, living His law, and telling others to do likewise until his return - remembering that we are not alone. Who is this Savior going to be? What is the Savior going to do? It is one thing to know about God but it is another thing entirely to truly experience Him. Jesus offers us an opportunity to experience God in a way never before possible. The Gospel calls us to a life of expectancy. In Luke 1 we see Zechariah and Elizabeth expectant in preparation, expectant in faith, and expectant in restoration. 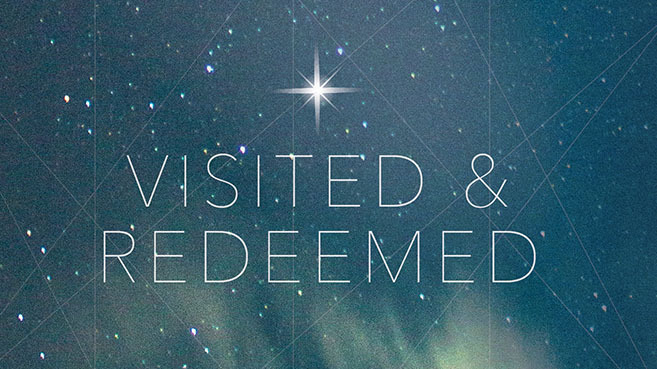 We need to allow the birth of Jesus to remind our hearts of the expectant hope of the Gospel.